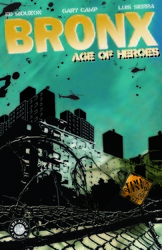 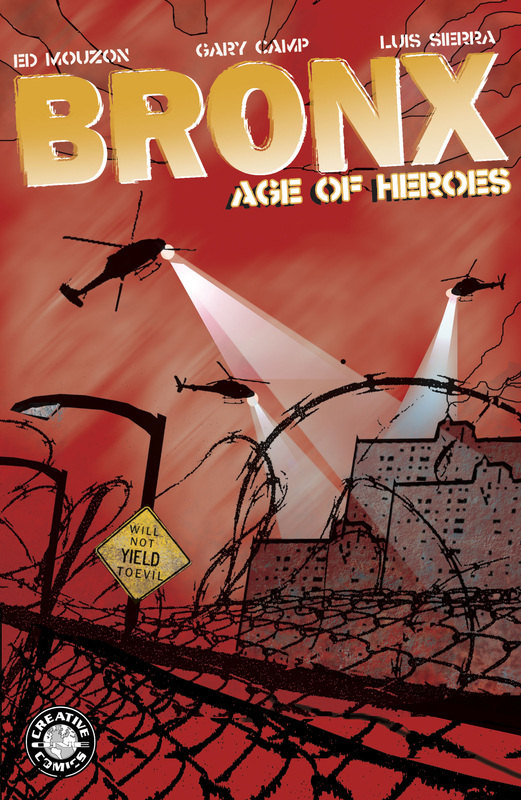 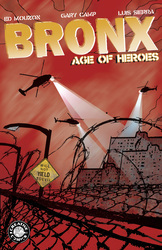 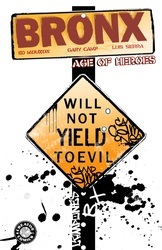 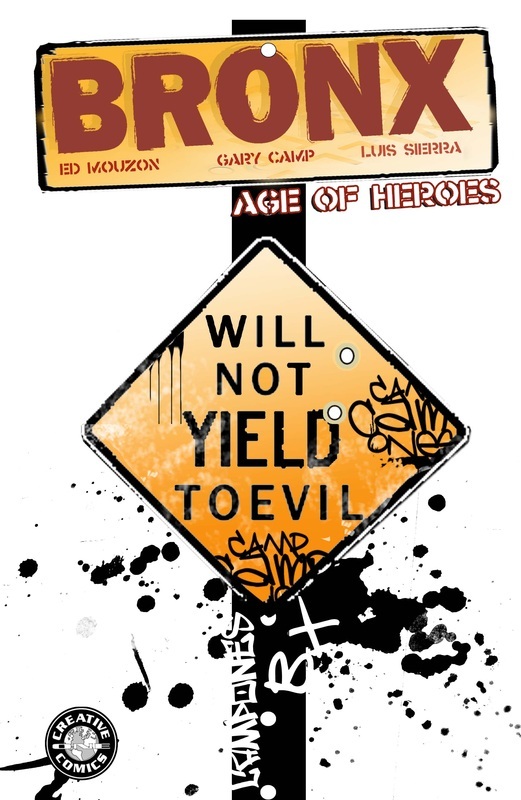 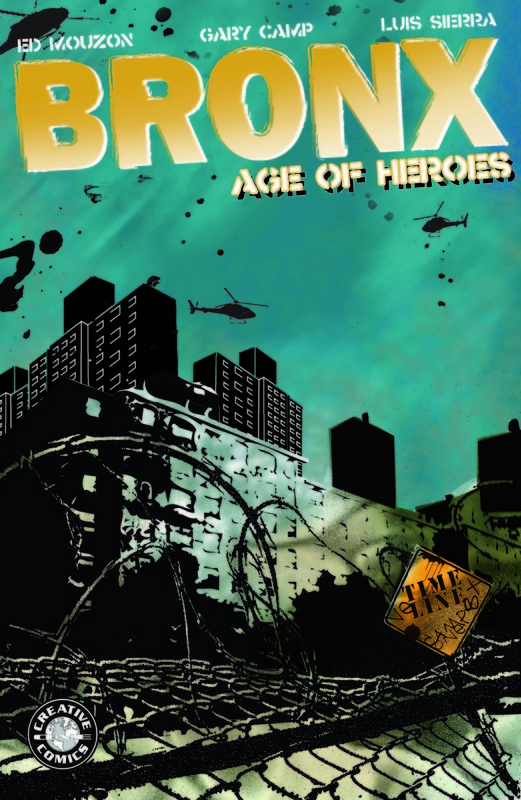 The Bronx Age of heroes is a three-part anthology series of gripping super heroes’ stories told through out our history. 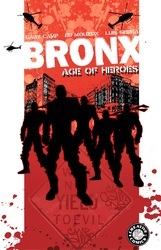 It’s intended to introduce readers’ to a fictional retelling of Bronx history with heroic, tormented masked crime fighters. 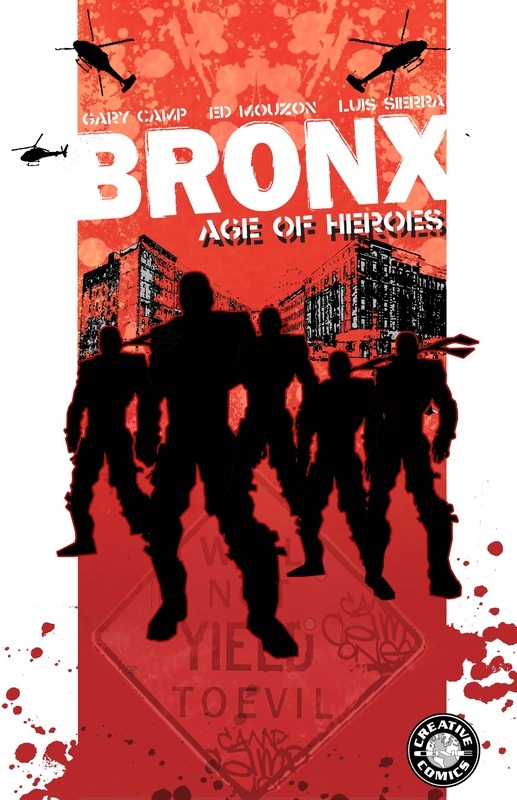 It begs the question, what if superheroes really exited in the Bronx?